If you're ready to dive right in and get started, read on for more valuable tips on how to get started. 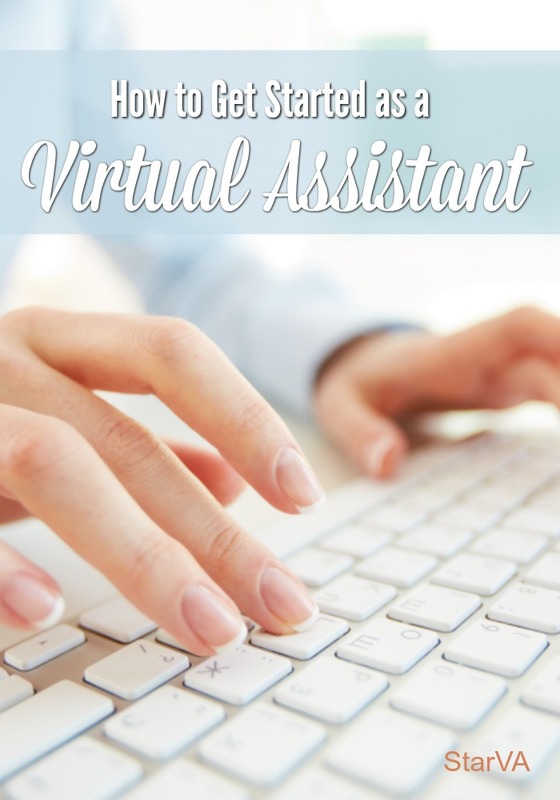 You’ve done your research and you feel like becoming a virtual assistant would be a great fit for you! But now, you’re stuck on what to do next. There’s so much advice on how to open your virtual doors that it can feel totally overwhelming. I get it...I've been there too. As a virtual assistant, your home base will be your website. This is where potential clients will go to learn more about you and your services. Other virtual assistants will also use your website to refer potential clients to you if they’re too busy to take anyone else on. The first thing you will need is a domain name. Don't spend too much time overthinking this. If you are really struggling to find a domain that isn't already used, just go with your full name if you can grab the domain. The main thing is to get started. 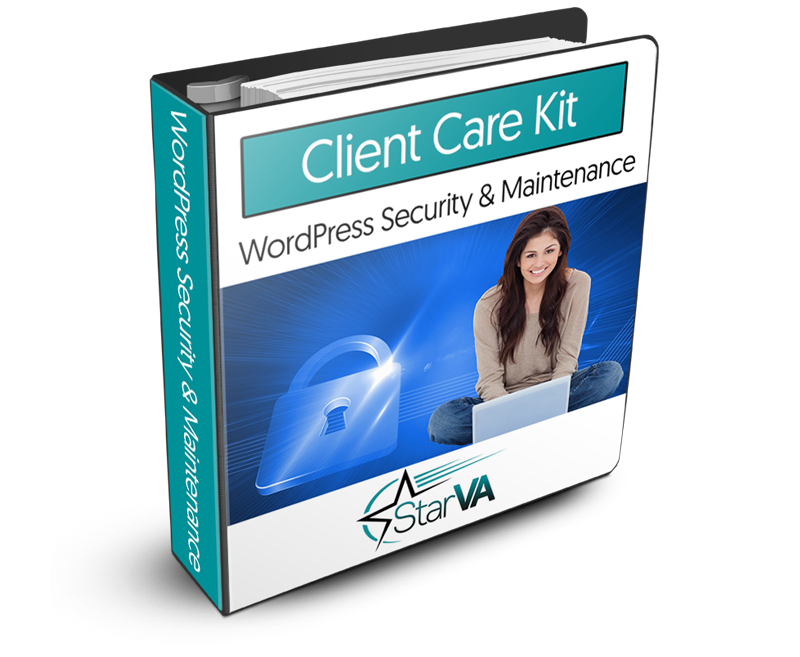 Your website can be built using WordPress, which is free software anyone can use. If you don’t want to create your website yourself, MomWebs offers a quick start package that will get your website up and running very quickly. On your website, you need an ‘about’ page that tells potential clients a little bit about who you are and what types of clients you enjoy helping. You need a ‘services’ page to list the tasks you can do and a contact page so potential clients can reach out to you. Those are the basics to start out with. For more tips on building your website, read How to Make Your Virtual Assistant Website Rock. Social media can be a good way to drive traffic back to your website and also make connections with potential clients. If you haven’t already, you’ll want to sign up for accounts on Facebook, Twitter, Linked In and possibly Instagram. Post a professional headshot and use it as your profile picture across various networks. This will help potential clients recognize you when they see your avatar. If you already have social media accounts that you’d like to use to send traffic to your website, you need to give them a deep clean. Delete old content that you’re embarrassed by or that might make you look unprofessional. Look through your photos and check your privacy settings. When you’ve finished cleaning your social accounts, add information about your website and services in your profile. Start posting helping information your potential clients will find useful. You may not have any customers yet but don’t let that stop you from setting up a payment option. PayPal is a trusted option that works well for many virtual assistants. Your clients don’t need an account with PayPal to pay your invoices. But you will need an account to receive money so go ahead and sign up for one. If you’re located in an area where PayPal isn’t an option or you are looking for a more robust accounting system, you may want to try FreshBooks. FreshBooks allows you to receive payments from clients but it’s also a full-fledged accounting service designed for small online businesses. It's what I've been using for years. Now that you have the other pieces of your business in place, it’s time to start networking. You want to follow and interact with potential clients you think you’d enjoy working with. Learn how to find clients on social media by clicking here. Besides potential clients, you also want to network with other virtual assistants. This will give you a chance to get to know other VAs and help you learn more about the industry. You can find VA communities on LinkedIn and you can join the free Star VA group on Facebook. You never have to go it alone in this industry. Getting started with your virtual assistant business doesn’t have to be hard or complicated. You can do most of these tasks within just a couple of weeks. Then you’ll be able to open your business doors so you can start getting hired and earning an income. What’s your biggest struggle right now? Sign up now for a free 15-minute call and let's talk through it!